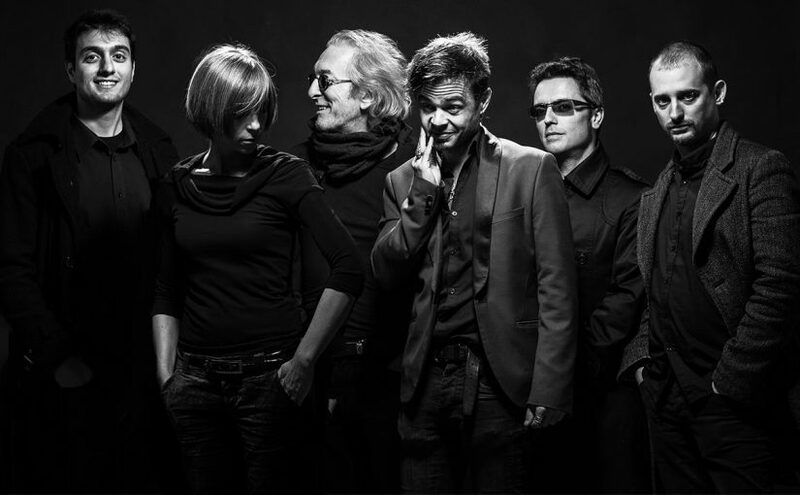 The tireless rock band from Turin have announced a new concept album dedicated to the ‘Song of Songs’, with two great special guests: Steve Hackett and Ray Thomas! 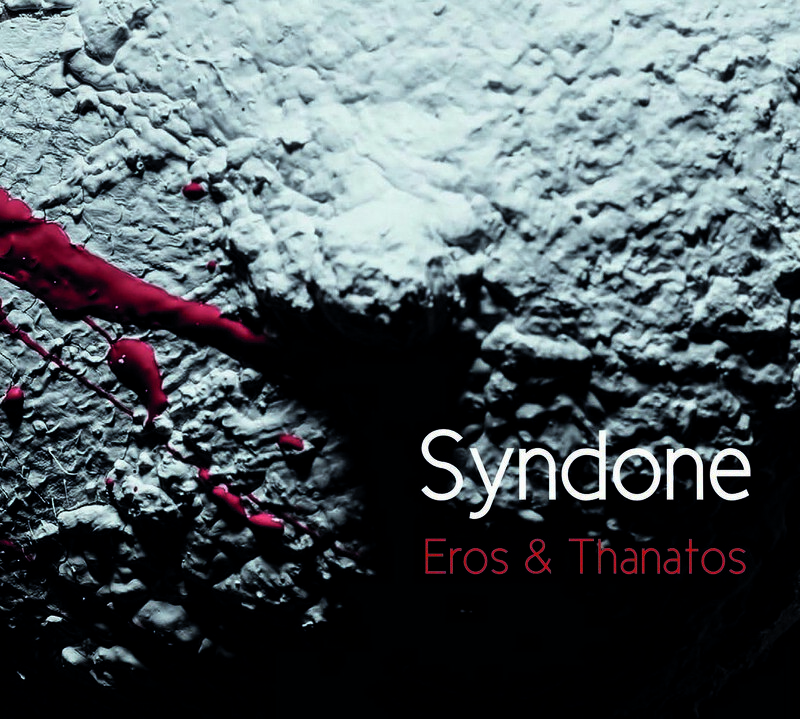 Eros & Thanatos: the “movierock” of Syndone! 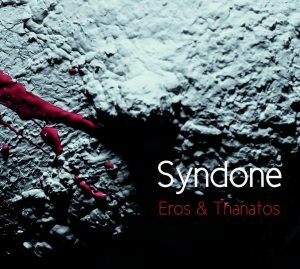 Nik Comoglio is ready for a new season with Syndone and with the highly anticipated new album ‘Eros & Thanatos’, released by Altrock/Fading only two years after the excellent ‘Odysséas’. Thanks to the success of 2014’s ‘Odysséas’, Syndone strengthened their six-piece line up with a string of well received live performances, combining the rhythmic power, the charisma and the energy of rock with the dynamism, the charm and nobility of classical music.